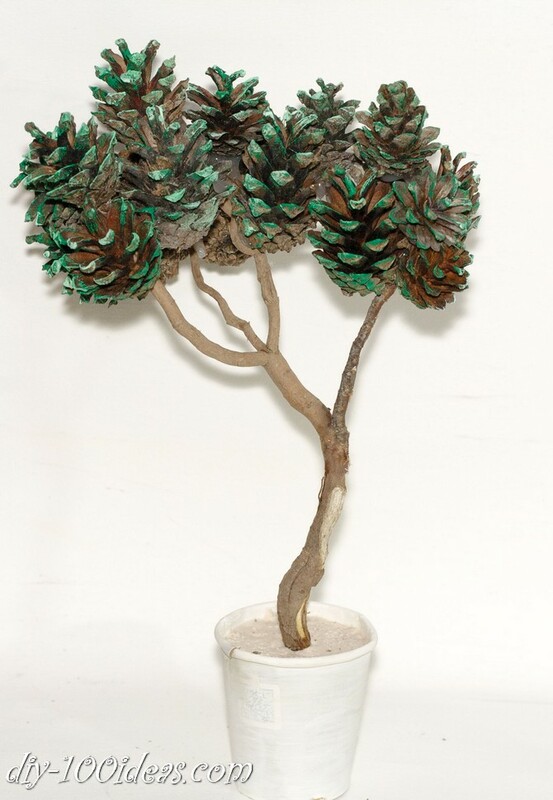 How to create a Bonsai tree using pinecones. 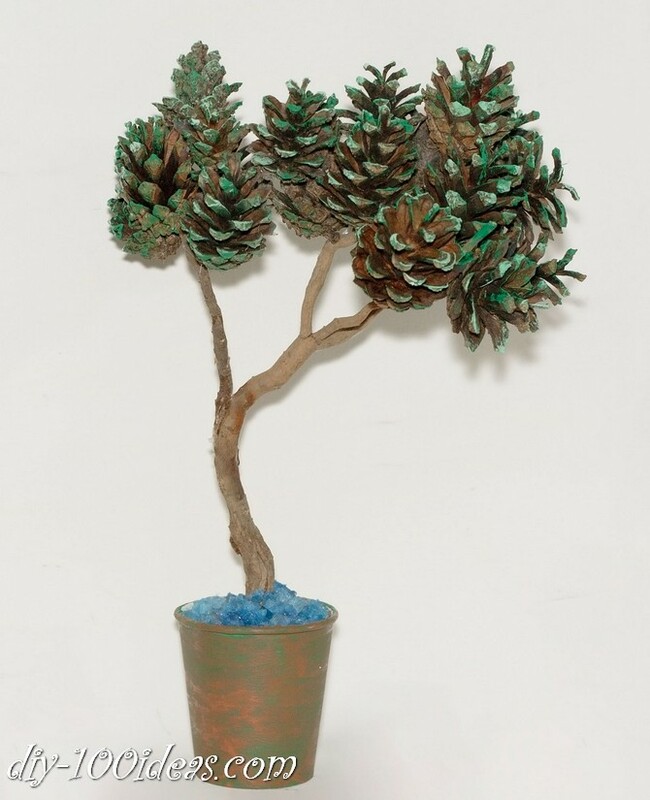 With only a few craft supplies and a bit of time gluing the pinecones on, you can make your Bonsai tree ! 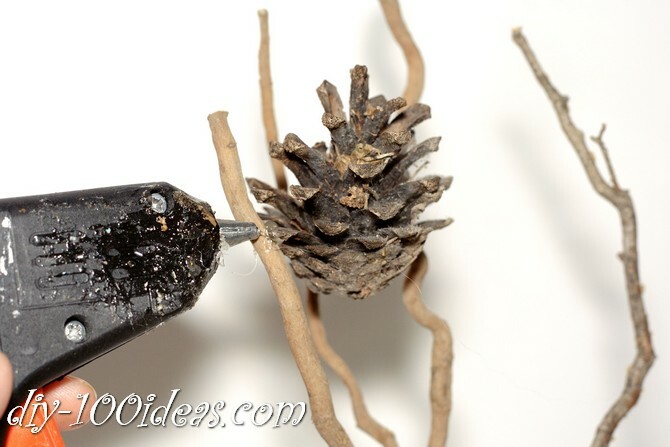 Mix water and cement and pour into the coffee cup. 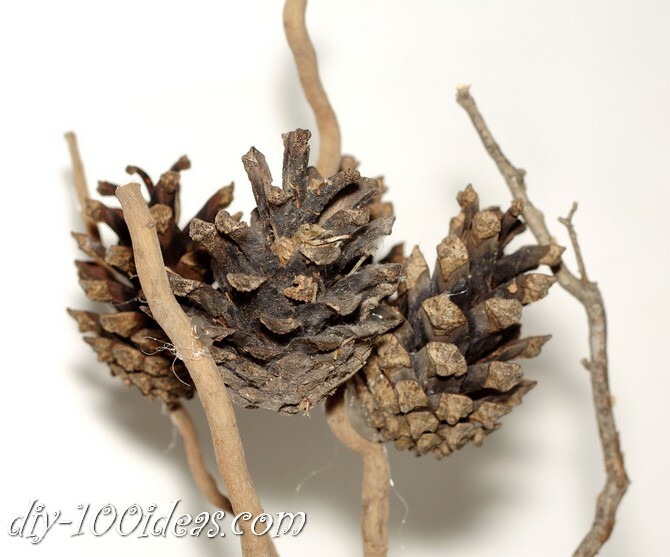 Take a root and press it in the center of the mixture. 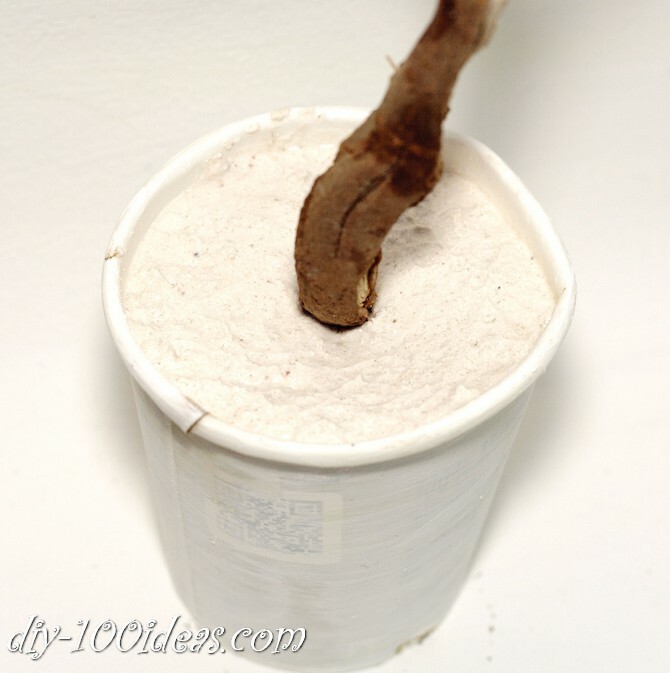 Allow the cement to fully dry. 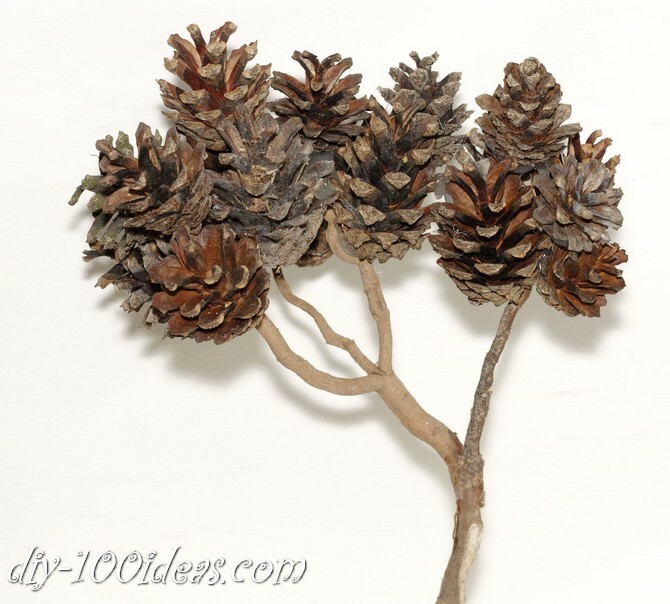 Glue pine cones to the root. 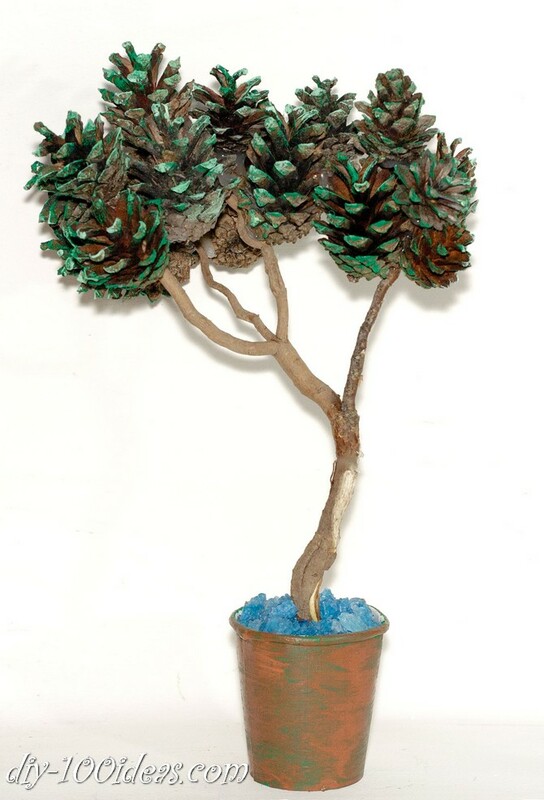 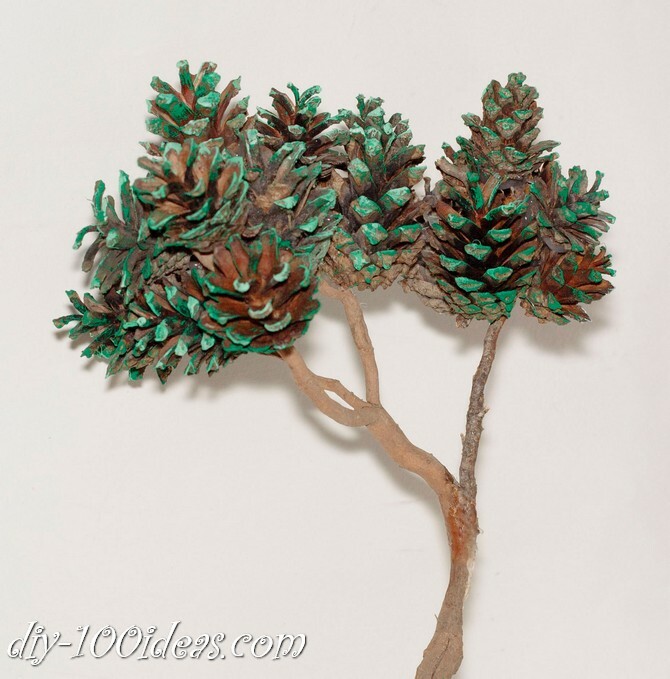 This entry was posted in DIY, Home Decor, Kids Craft and tagged bonsai tree, diy, pine cones. 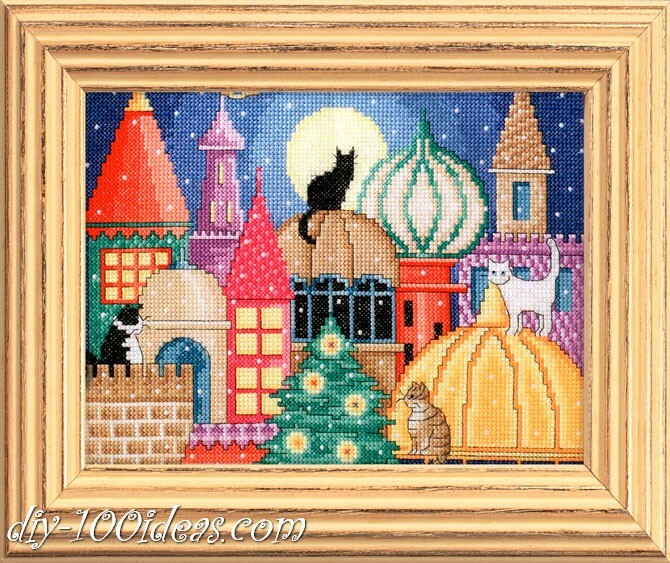 Here you will find free cross stitch pattern City of cats.